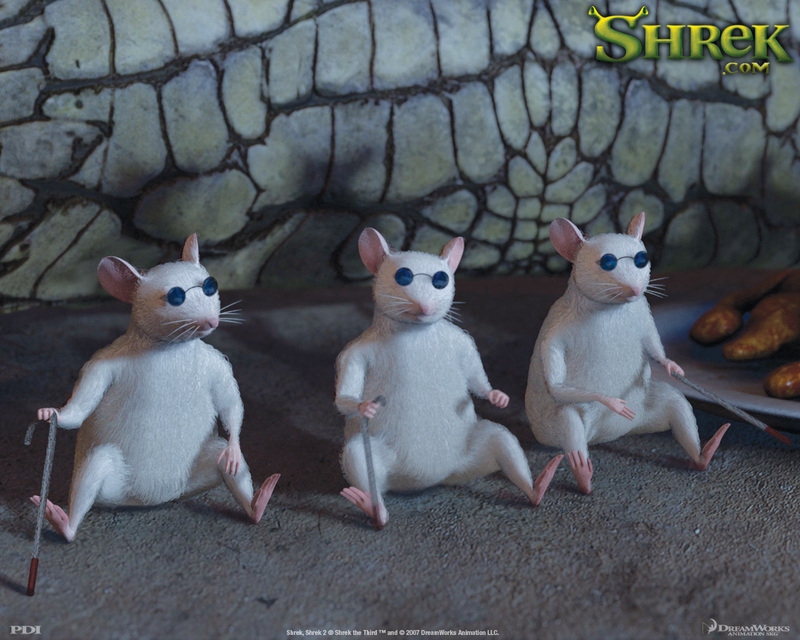 Researchers report they have developed in mice what they believe might one day become a breakthrough for humans: a retinal prosthesis that could restore near-normal sight to those who have lost their vision. The current effort takes matters to a new level. The scientists fashioned a prosthetic system packed with computer chips that replicate the “neural impulse codes” the eye uses to transmit light signals to the brain. Nirenberg and her co-author Chethan Pandarinath (a former Cornell graduate student now conducting postdoctoral research at Stanford University School of Medicine) report their work in the Aug. 14 issue of Proceedings of the National Academy of Sciences. Their efforts were funded by the U.S. National Institutes of Health and Cornell University’s Institute for Computational Biomedicine. The study authors explained that retinal diseases destroy the light-catching photoreceptor cells on the retina’s surface. Without those, the eye cannot convert light into neural signals that can be sent to the brain. However, most of these patients retain the use of their retina’s “output cells” — called ganglion cells — whose job it is to actually send these impulses to the brain. The goal, therefore, would be to jumpstart these ganglion cells by using a light-catching device that could produce critical neural signaling. Nirenberg theorized that stimulation alone wasn’t enough if the neural signals weren’t exact replicas of those the brain receives from a healthy retina. “So, what we did is figure out this code, the right set of mathematical equations,” Nirenberg explained. And by incorporating the code right into their prosthetic device’s chip, she and Pandarinath generated the kind of electrical and light impulses that the brain understood. Results achieved in animal studies don’t necessarily translate to humans. Dr. Alfred Sommer, a professor of ophthalmology at Johns Hopkins University in Baltimore and dean emeritus of Hopkins’ Bloomberg School of Public Health, urged caution about the findings.